The Ordinary:Why their one ingredient approach to skincare has been so popular. — But does it work? 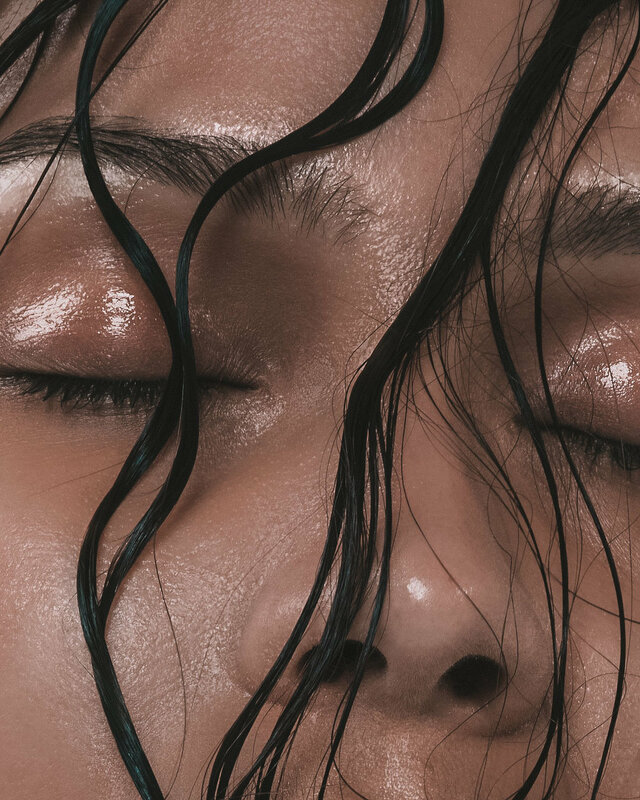 Tash explores a popular skincare trend and the miseducation around ingredient interactions. At its core, the success of The Ordinary can be put down to a consumer behavioural trend in the skincare industry. The single-ingredient or ingredient-centric products appeal to the demand for simpler routines and radical transparency. Consumers are now reading ingredient listings and are aware of what’s being applied to their skin. The Ordinary’s marketing strategy has peeked interest for this niche market, where now a serum sold as “highly-stable, water-free solution of 0.5% ester of all-trans retinoic acid” is much more favourable and honest, and also a long way from the “will help to reduce fine lines and wrinkles” that is now perhaps considered as false advertising. Consumers have never been more interested to understand the science behind their beauty products, and this trend seeks to capitalise on that. Not only are these products easy to understand for consumers, but for the brands, they’re easy to market. Taking ingredients that are well-known, well-researched and trusted, such as Vitamin C or Hyaluronic Acid, removes time usually dedicated for research and development, and guarantees smaller companies with an almost immediate loyal customer base. Read our review on The Ordinary’s 10% Niacinamide + 1% Zinc serum. The concern for these products arises when consumers may not be aware of which of these ingredients chemically do not mix well together. For example – Vitamin C and Niacinamide. If you experience dull or damaged skin and have acne scarring you are targeting, you might be drawn to one or some of The Ordinary’s Vitamin C products and their Niacinamide serum due to their strong antioxidant properties. Unfortunately, both of these ingredients reduce in potency when used simultaneously, their 1:1 complex ratio almost cancelling each other out. Although the research behind this is contentious, the bottom line is that any users of AHAs need to be mindful of their power and interactions. This is a particular concern for any Niacinamide that’s concentration is above 5%. The rise in skincare archives found in Reddit actually services these issues that many of The Ordinary customers are facing – consumers posting research of the ingredients used to identify what they can and can’t use together. It’s this miseducation that leads to wasteful product, money, and frustration in what otherwise is expected to be instantaneous results. For any targeted skin issues, consumers should be looking at experts in the field to assist them with the appropriate holistic advice for the individual. It’s when consumers take the advice of the majority that they begin to feel disheartened by the lack of their own results. Another important reminder is that just because a company has focused on a key “active” or “hero” ingredient in their formulation to market their product, doesn’t mean it’s a single ingredient. Because of this, laying these serums and moisturisers can reduce the efficacy of the product, as well as forming a cocktail of the countless preservatives, solvents, and thickeners that are found in each product. This effect can really overwhelm the skin and cause adverse results. Did you know over-layering your products reduces the efficacy of them? What are your thoughts on any of The Ordinary’s products? Do you use any as part of your routine?